Tonight (Wednesday 3rd April), Tummery Athletic take on Willowbank FC from Belfast in the second Semi-Final of this years Irish Junior Cup. at Stangmore Park, Dungannon Kick Off 730pm. This is the first time the Dromore club has reached this stage of the competition following an excellent campaign in both the league and all cup competition. In Gerry Love, their manager, they have a man who has been there and done it, winning the Junior Cup as both a player and as a manager. They will be hoping that his experience will help guide them into the final. With impressive victories over Shamrocks, Kevlin Old Boys and St Oliver Plunketts (all from Belfast), Tummery fully deserve their place in the Semi Finals and shouldn't fear anyone left in the competition. With the likes of Cathal Beacom, Aidy McCaffrey, Ruairi Sludden and Emmet McNabb, Tummery have the attacking power to trouble any side. 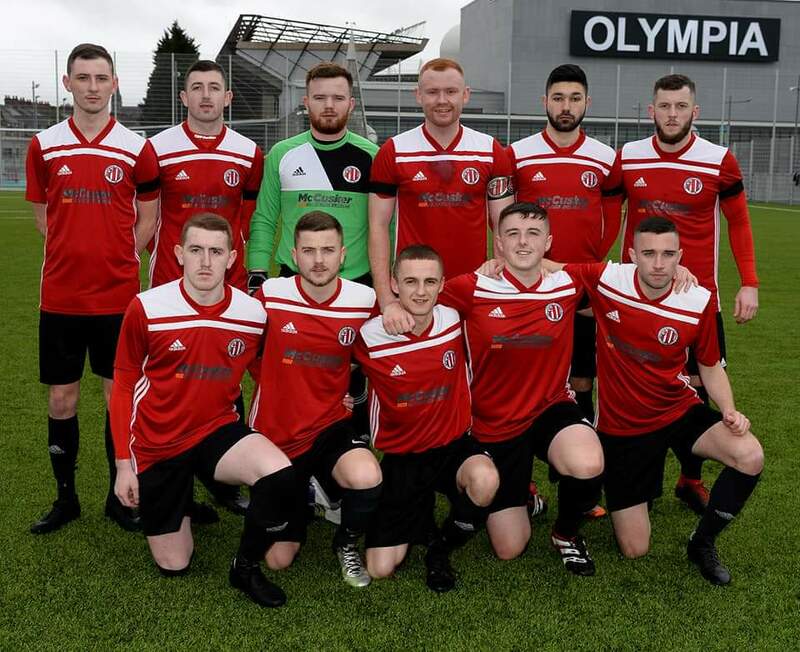 Facing Tummery is Willowbank FC, the rising stars of the Amateur League, who have been beating all before them in the Amateur League, Junior Cup and Co Antrim Junior Shield this season. 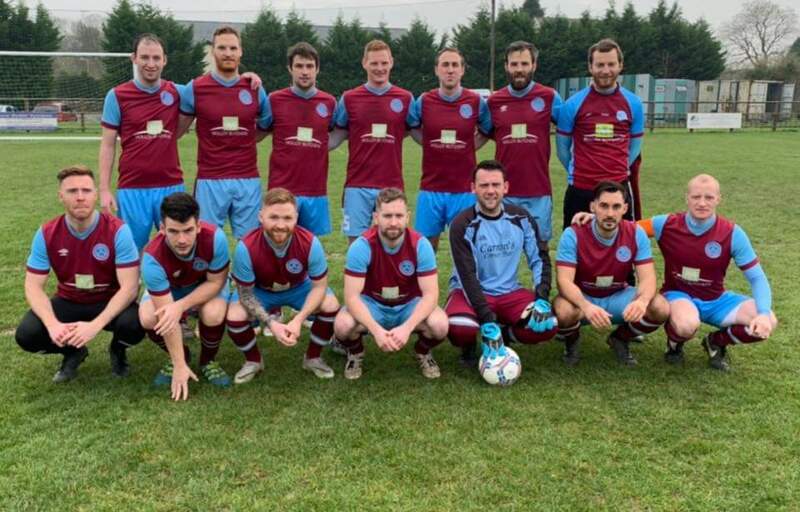 In the Quarter Finals they beat last seasons runners up Greenisland 2-0 at home and last week defeated Harryville Homers in the Junior Shield Semi Finals, showing they are one of the top sides in the junior game presently. Without doubt this match has the makings of been an excellent match with both teams preference to play attractive attacking football, which the Stangmore Park pitch in Dungannon will encourage. Best of Luck to Tummery Athletic and lets hope they can go all the way.